Sony has published a document on proprietary Style Cover Window covers SCR30 for their own smartphones. 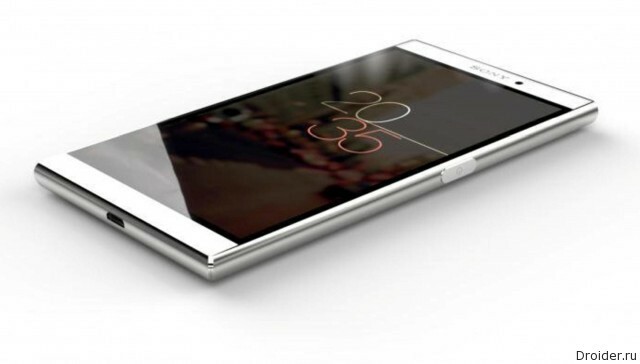 The cnBeta posted by one of its users information about the new smartphone Japanese company Sony – Xperia P2, which will have top-end features and design. 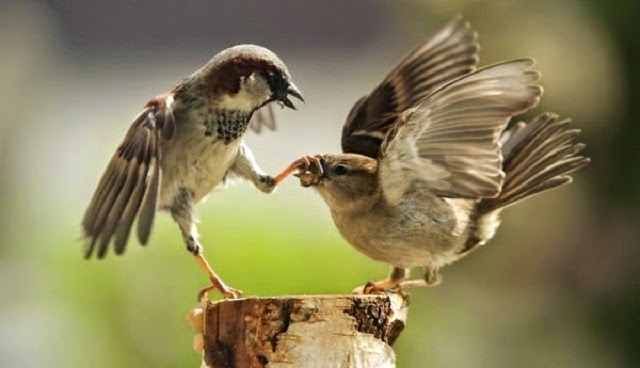 Rumors come from somewhere in China. 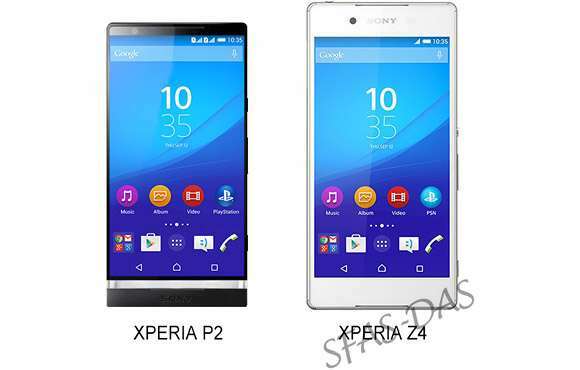 The photo post shows the two smartphones, the alleged Xperia P2 on the left. Noteworthy all the same transparent and recognizable band. For illustration not visible, but the smartphone is going to be quite plump. Call numbers from 8.9 mm to 10.9 mm. the Reason for this may be the battery 4240 mAh. 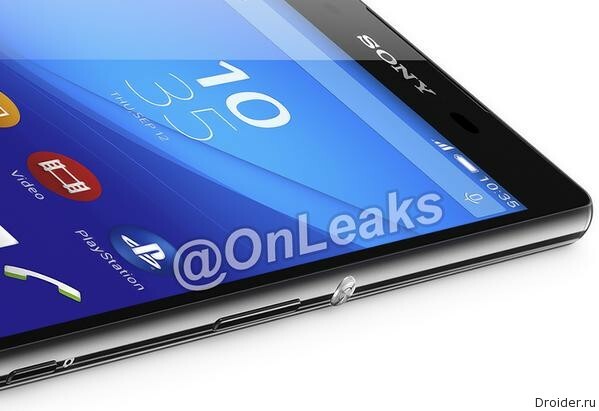 Today, the Internet was filled with news that Sony can release the Xperia P2. Something familiar, Yes? If you dig a well in memory, you can remember that was once the Japanese smartphone with transparent strip in the housing. POPs up? Now, some media reported, however, it is not especially confident that it will continue. 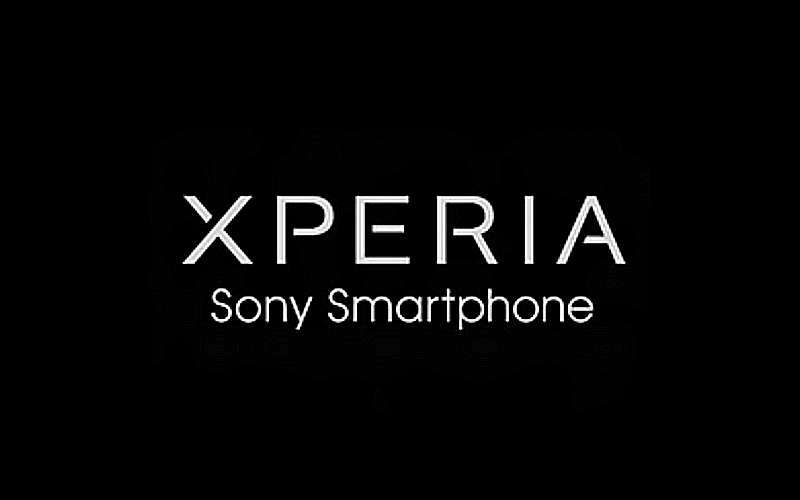 Rumors about possible new products from the company Sony does not subside even after the recent announcement of the Xperia Z4 (in some countries Z3 Plus). 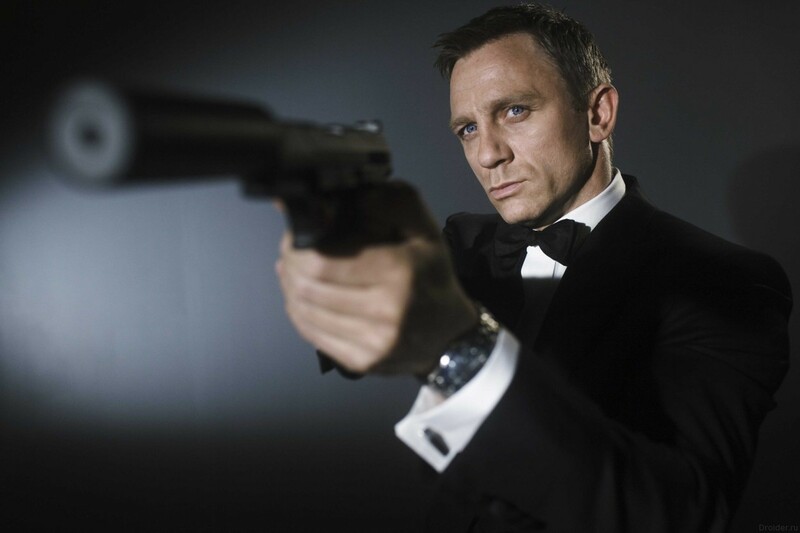 It Seems that in the new part of James bond, 007 will have to do without smartphone from Sony. In the fresh air Droider Show! Tonight you will learn about undetected presentation Xperia Z4, the incarnation of Google as a mobile operator with project Fi, laptop from PornHub plans and smartphones from Nokia. In Addition. we have prepared for you: robot Barista PR2, frameless smartphone Oppo, the smallest electrostat Bolt and robots patrolling ENEA. Ricciolo is considered one of the most authoritative sources when it comes to leaks about new products Telecom. This time tells the story of Sony, even giving an illustration similar to the highly diverged and zablurennyi a screenshot of the camera interface. 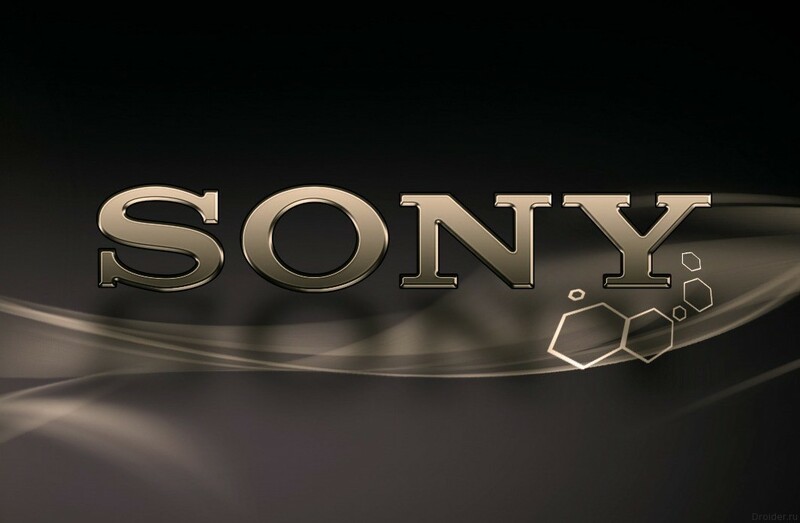 It is reported that Sony are planning to use as a new sensor for future devices, new optics, new camera application software for post-processing of stored images. We have not yet managed to cool down from the quiet announcement Xperia Z4 as the various sources say about the release of the updated version Z3, others are spreading the news that it's time to wait for Xperia Z5. 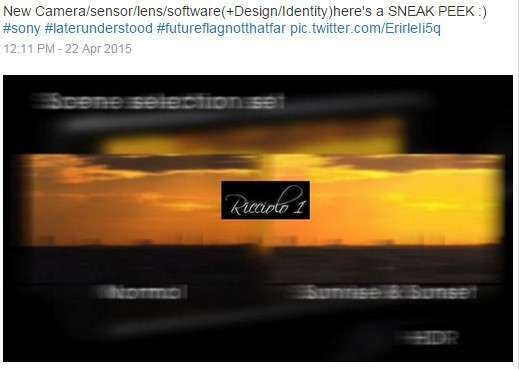 And the truth is, certainly, the smartphone is already prepared, but hardly his announcement is expected soon. But the most interesting now - leakage that we will see a radically new approach to photographing with your mobile gadgets. Whether from the great love of Sony products, whether from a desire to spite, the Ministry of communications of Indonesia has declassified some information about future smartphones. Samsung removes your name from the hulls of smartphones, the Japanese choose Asus ZenFone, LG offers phones roll into a tube, and Microsoft enters into Alliance with Cyanogen. Surprisingly, this time the presentation of the new flagship of the Japanese company Sony was carried out quietly, modestly and without unnecessary pathos. And the truth presented was only the Japanese version of the Sony Xperia Z4, is intended solely for the domestic market. 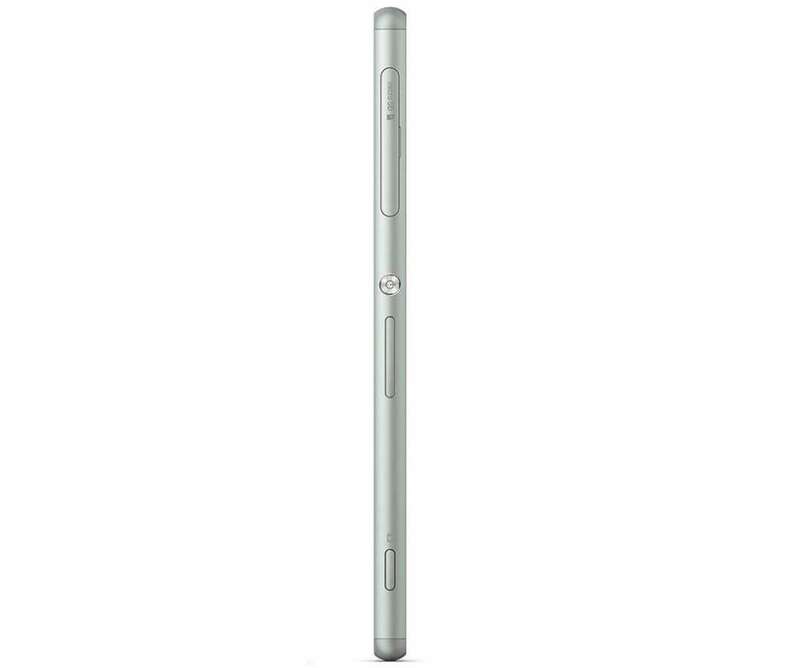 Firstly, confirmed information that the unit received metal body, but also became thinner. Second, a significantly updated filling. 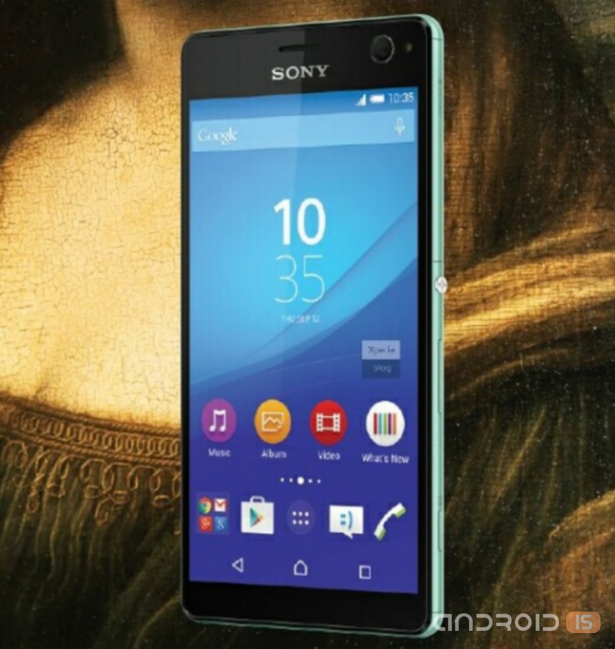 Sony I decided to quickly and painlessly relieve the suspense by telling all about coming Xperia Z4. On the official website of the company in the Japanese part has information about the flagship. Judging by the description it will be quite a nice upgrade from the model Z3 later. 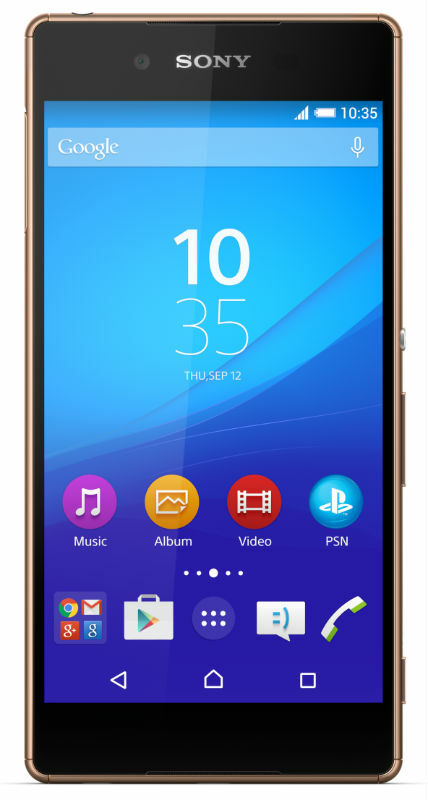 After several months of almost daily "leaks" of performance and image appearance, Sony revealed the flagship Xperia Z4. 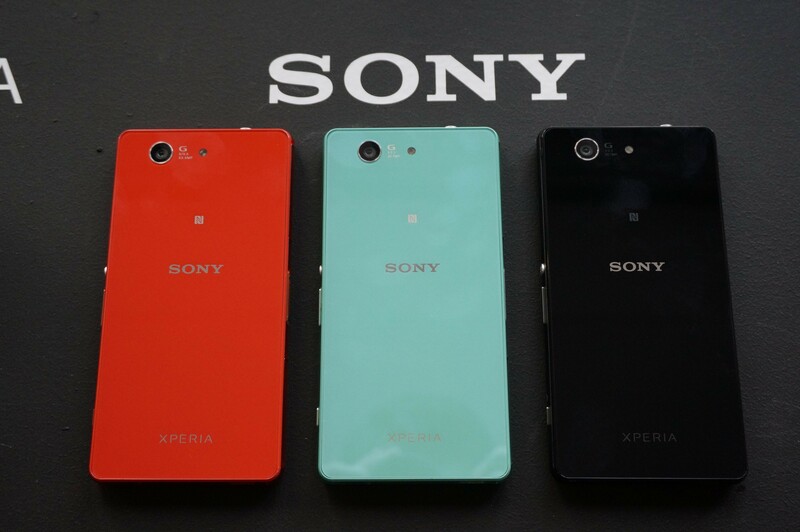 The Japanese company Sony officially unveiled at home its new flagship smartphone – Xperia Z4 in a thin (6.9 mm) and relatively lightweight (144 grams) of water-(IPX5/IPX8) and dustproof(IP6X) impermeable housing with an aluminum chassis. As for the thumbprint scanner, its location on the body of the device is not yet clear. Can be front or rear. Vizileaks account on the social network Twitter reports that Sony preparing a new smartphone that will be dressed in a metal housing. In addition, Sony can continue to follow other trends, in addition to metal, you may receive fingerprint scanner. The design of the handset is still similar to the previous Xperia lineup, but the company may refuse a recognizable brand the power button. In the company declaring it, nevertheless, chose not to mention any specific release dates. Apparently, in order to avoid complaints, if the shift timing it will happen. The update will receive a minimum of Xperia Z3 Dual, Xperia Z1, Xperia Z1 Compact, Xperia Z Ultra. 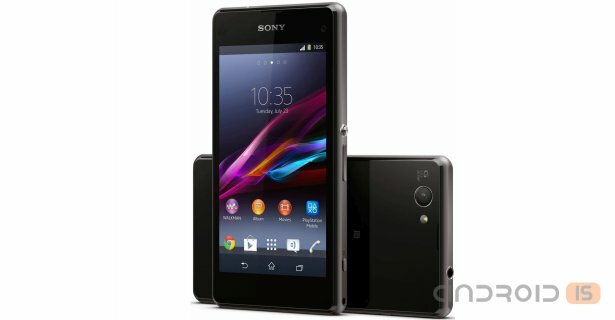 After this wave of gadgets the joy are scheduled for the owners of Xperia T2 Utlra Xperia C3. Sony in terms of device updates has started rather slowly. The company has just now announced that a number of gadgets sometime soon will get Android Lollipop. Although it is recognized that some see the update today. But the update system is not on all portfolio gadgets the Japanese, and the waves gradually. But to the credit of Sony is the fact that even quite old devices that even Z1, too, must enjoy the official Lollipop. 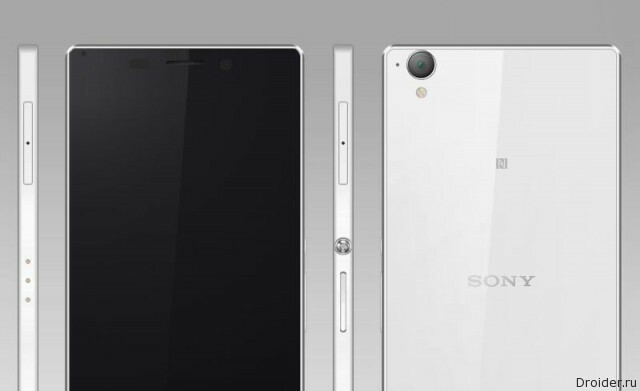 The Smartphone the Xperia Z4 Sony's yet to be announced, and already there is talk about the device of the next generation. 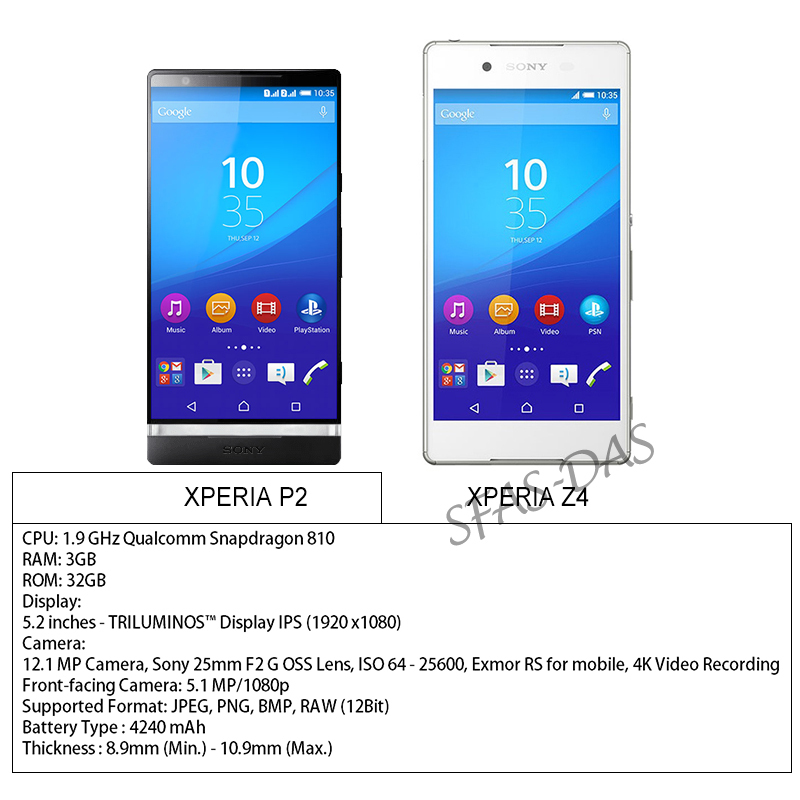 Unannounced the Xperia Z4 re-entered the field of view of leading IT resources. 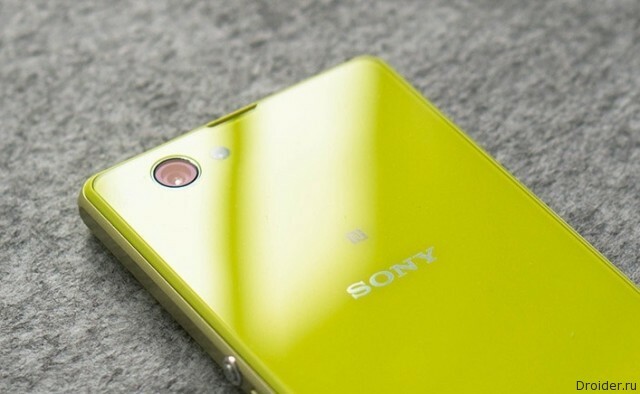 Not long ago, the Network appeared rumors about the new selfie smartphone from Sony, codenamed Cosmos. Yesterday we showed regarding quality of render, but today @upleaks added to the collection of images of the new one and get a little technical.